The World Boxing Organization (WBO) announced the officials assigned for this Friday, July 13th bout between Mini Flyweight World Champion Ryuya Yamanaka (16-2, 5 KOs), from Japan, and Vic Saludar (17- 3, 10 KOs), from the Philippines, in a scheduled 12-round match. The duel will be held at the Central Gym in the city of Kobe, Japan, as the main event of a fight card presented by Shinsei Promotions. Californian Raúl Caíz, Jr will be the third man in the ring. Daniel Sandoval, from California, Carlos Ortíz, from New York and Pinit Prayadsab, from Thailand, were appointed judges of the fight. 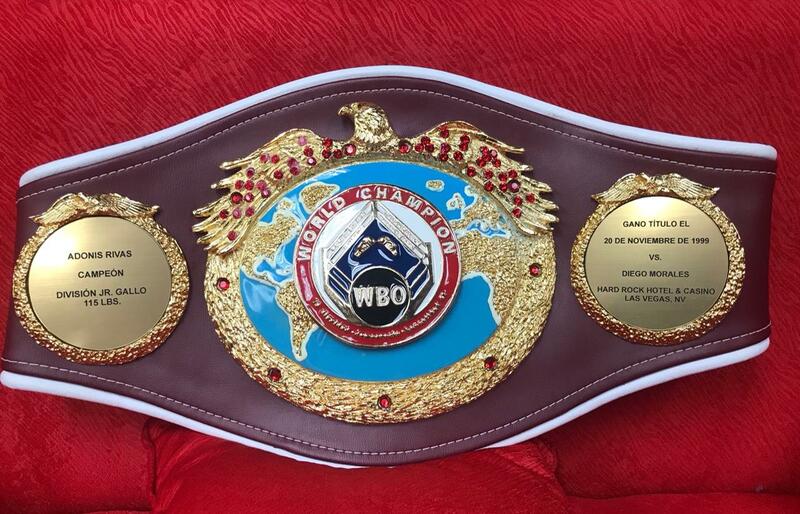 The supervisor of the fight will be Leon Panoncillo, Jr, Vice President of the Asia Pacific region for the WBO. For Yamanaka, it will be the second defense of the title he won at the Shiroyama Sky Dome in Japan, on August 27, 2017, by defeating his countryman Tatsuya Fukuhara, via unanimous decision. He then defended the title against Mexican Moisés Calleros, who fell by 8th round technical knockout. For his part, Saludar, ranked third in the WBO at 105 pounds, has held the Asia Pacific and Oriental titles.